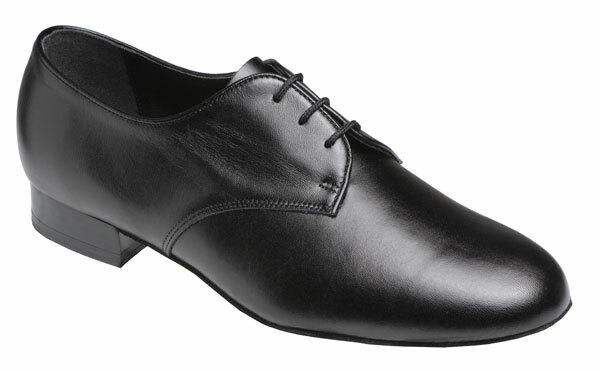 Mens 'Europa' style 9000 ballroom shoe in Black Leather or Black Patent. Regular, Wide and Extra Wide fittings. 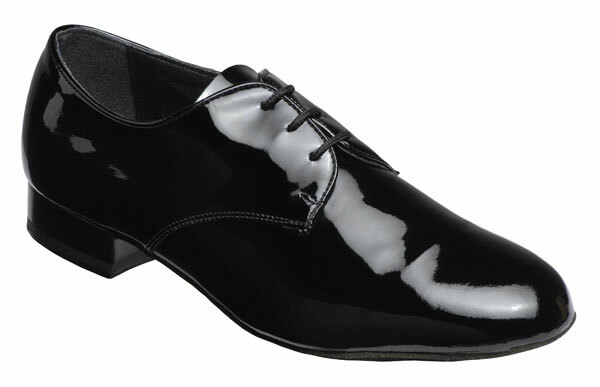 New Impact Absorbing Low Heel. Full Suede Sole. UK sizes 5 - 12 inc. half sizes.